Kamala Harris is a true Democrat. According to Kamala Harris’ father, the Democratic presidential hopeful’s great-grandmother was a Jamaican slave plantation owner who founded the city of Brown’s Town, Jamaica. 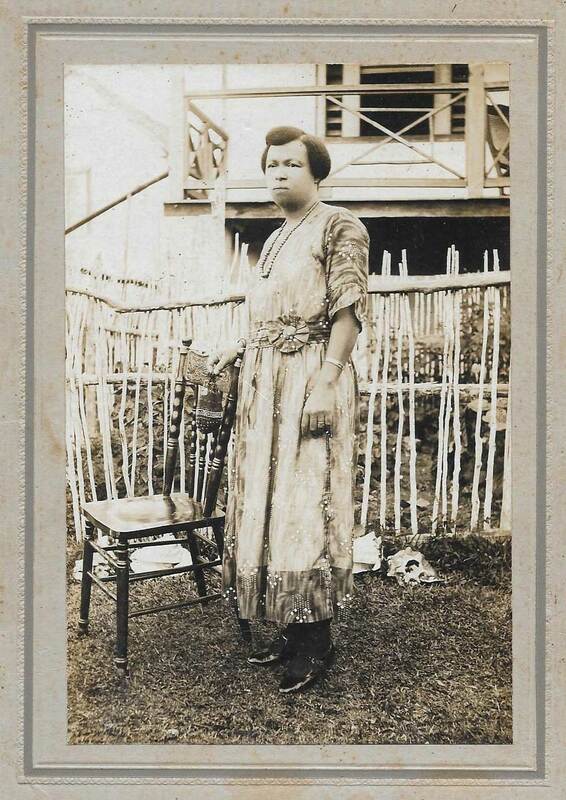 My roots go back, within my lifetime, to my paternal grandmother Miss Chrishy (née Christiana Brown, descendant of Hamilton Brown who is on record as plantation and slave owner and founder of Brown’s Town) and to my maternal grandmother Miss Iris (née Iris Finegan, farmer and educator, from Aenon Town and Inverness, ancestry unknown to me). The Harris name comes from my paternal grandfather Joseph Alexander Harris, land-owner and agricultural ‘produce’ exporter (mostly pimento or all-spice), who died in 1939 one year after I was born and is buried in the church yard of the magnificent Anglican Church which Hamilton Brown built in Brown’s Town (and where, as a child, I learned the catechism, was baptized and confirmed, and served as an acolyte). Will Harris be held to the same standard as others with racial controversies in their family tree? For example, NASCAR river Conor Daly lost sponsors after being attacked by liberals over a racial slur used by his father in an interview during the early 1980s. This hypocrisy is reminiscent of the contrast between the media’s reaction to actor Jussie Smollett’s recent hate hoax and the uproar caused by Roseanne Barr’s tweet comparing Valerie Jarrett to the Planet of the Apes. Roseanne had her entire show canceled, while Smollett continues working on Fox’s Empire. Just hours after @TheRealRoseanne made a joke on Twitter that hurt some people's feelings, she was fired from the very show she created. Weeks after Jussie Smollette tried to pull off the biggest hate crime hoax in decades, he still has a job.